Books on My Christmas Wish List! Every year for Christmas, it seems like I ask for about 40 books (okay, maybe not that many…) and this year is no exception. I have lots and lots on my wish list this year and here are a few that I’m * really* hoping to see under my tree on Christmas morning! Those are, of course, just a few of the books on my list, like I said. There are some other fun things on it like both the Sailor Moon manga boxed sets and such. 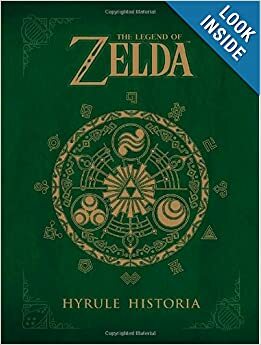 😉 I have been wanting that Zelda Hyrule Historia for ages and I cannot wait to get my mitts on it and spend hours digging through it. I am a ginormous Zelda nerd and I’m also hoping to receive some of the Zelda games I haven’t collected on the big day. 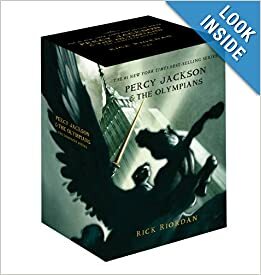 The Percy Jackson books have interested me for a while now and given everything I’ve heard about them, I’m positive they will become favorites. I played it safe and just asked for the boxed set. 🙂 Our library disappointed me when it didn’t have the whole series available for check out. The C.S. 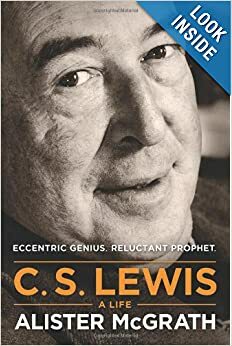 Lewis book is a biography that I’ve been eyeing for a while. I adore C.S. Lewis. A.D.O.R.E.. I cannot wait to learn more about his life and the things that inspired his greatest works. He was such a talented writer and I’m trying to work through everything he’s ever written. 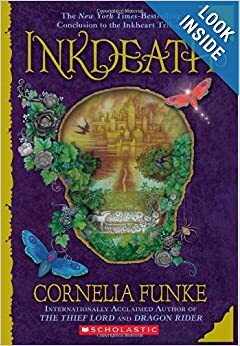 I’m asking for Inkdeath because I’ve already got Inkheart and Inkspell and I have a big need to have completed series//trilogies in my house. 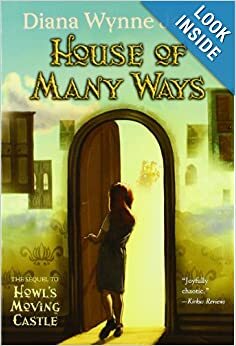 When I’ve got bits and pieces of a series, it’s so incomplete….House of Many Ways and Castle in the Air are both sequels to Howl’s Moving Castle by Diana Wynne Jones and since I loved the first book so much (and my already mentioned need to have completed series), I’m hoping to get these beauties. What books are on your December Wish List? I’d LOVE to hear! 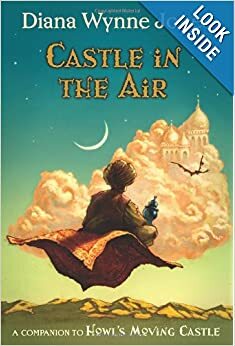 Any good recommendations for YA, Fantasy, or Sci-Fi reads? Let me know in the comments section!